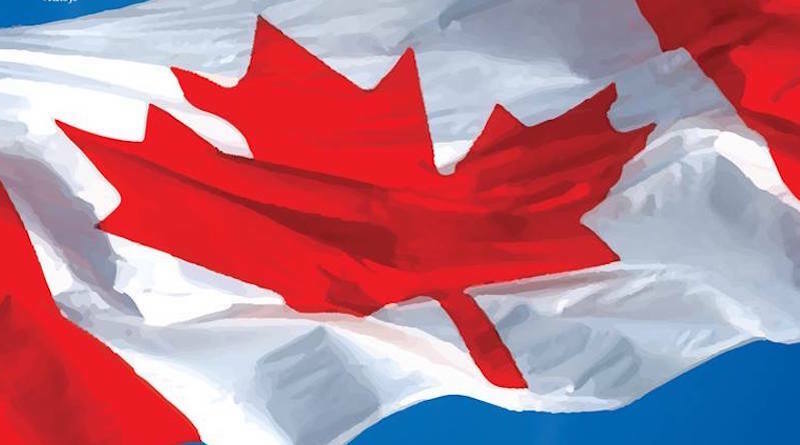 The Canadian Embassy will be hosting a public information webinar in Greek geared towards skilled workers interested in working and living in Canada. 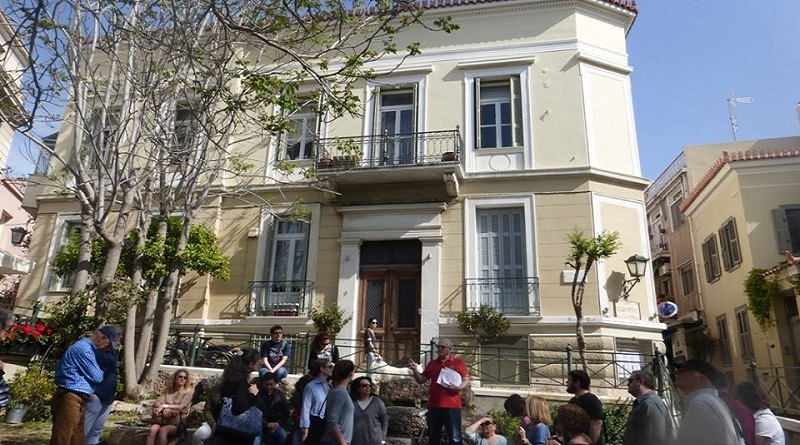 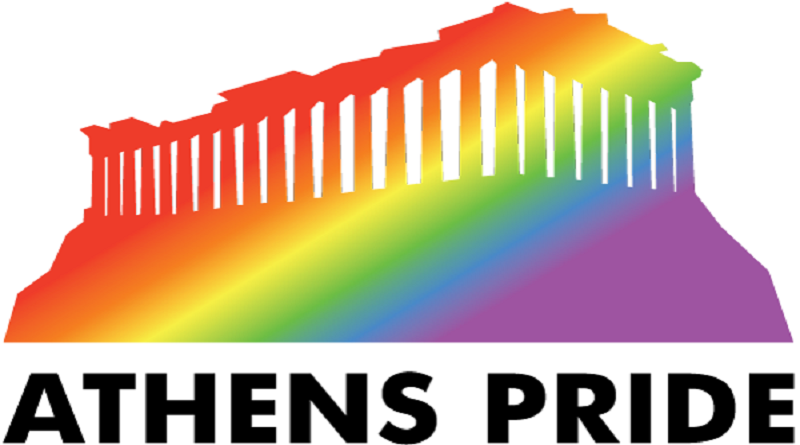 Participants had the opportunity to learn about the history and monuments of Athens from the Archaic period to the 19th century. 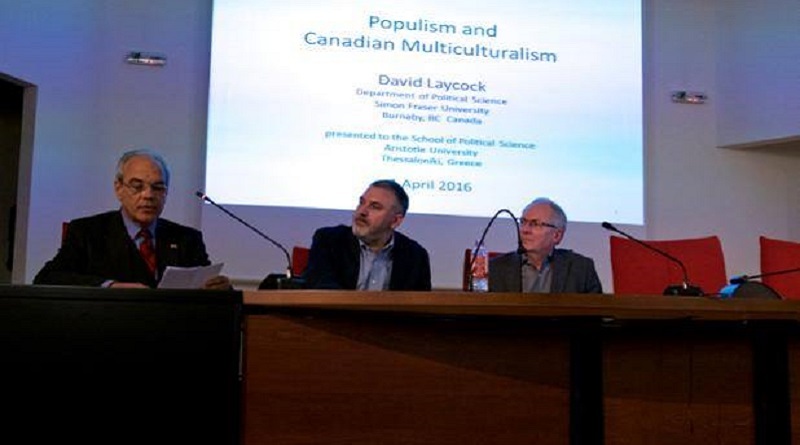 Professor David Laycock (Simon Fraser University) spoke on “Populism and Canadian Multiculturalism” as a guest speaker at the Aristotle University of Thessaloniki. 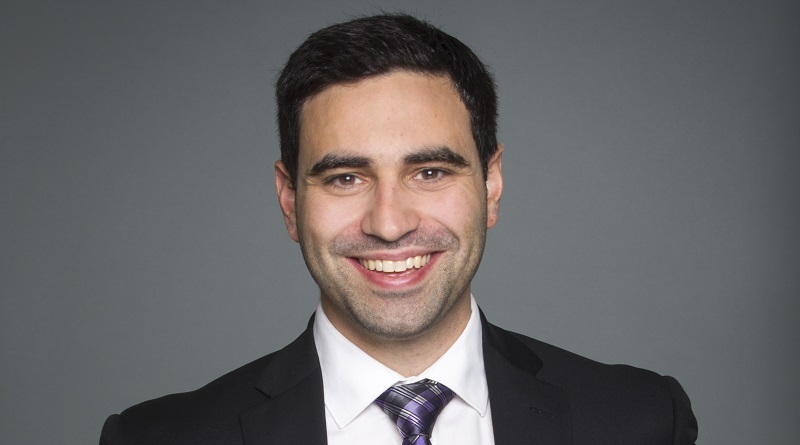 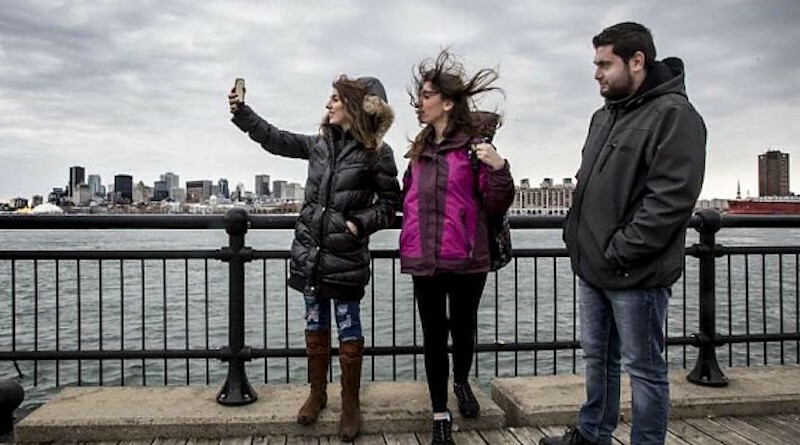 Kevork, his three sisters and brother-in-law reached Montreal via Lebanon in December, under a Canadian Government programme that has resettled more than 26,000 Syrian refugees in under six months. 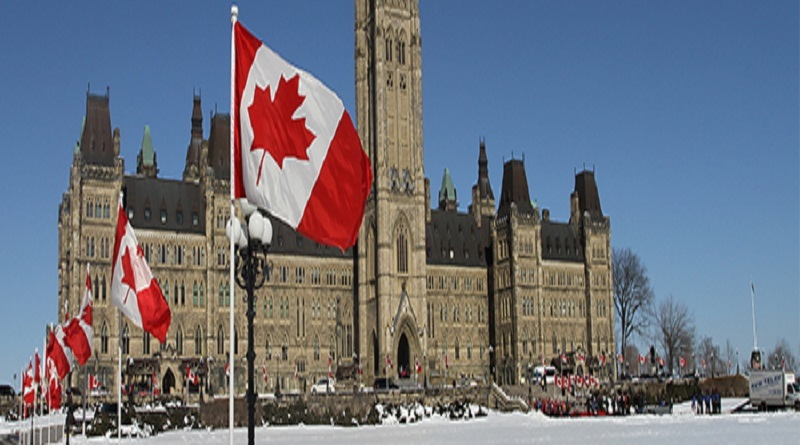 The National Flag of Canada was raised for the first time on February 15, 1965, on Parliament Hill in Ottawa. 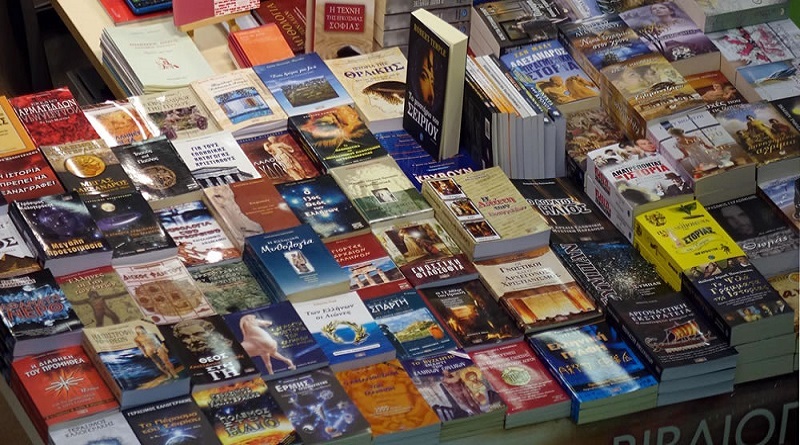 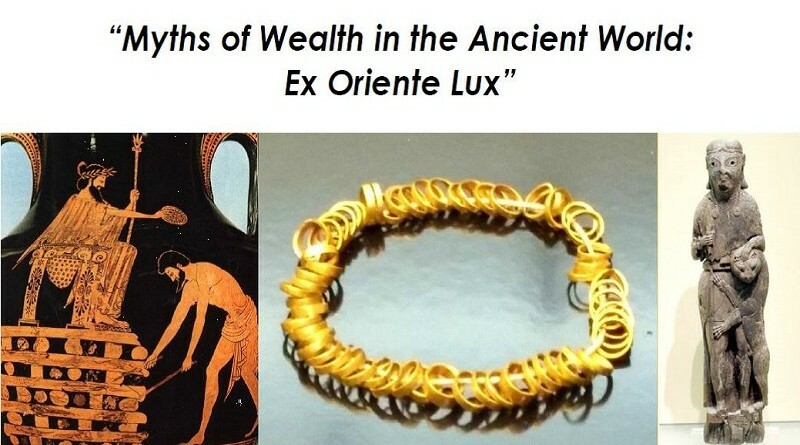 The Canadian Institute in Greece will host a lecture by Brendan Burke, Associate Professor at the Department of Greek and Roman Studies, University of Victoria. 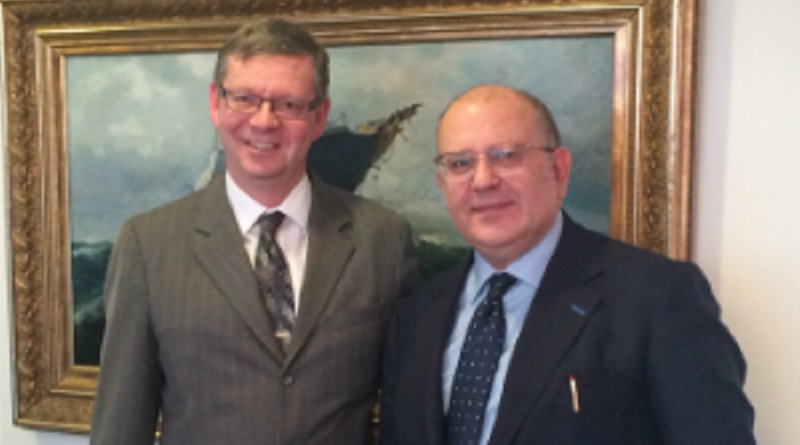 Nikos Xydakis and Keith Morril discussed issues related to the EU institutions and cooperation amongst them and the need to maintain the unity of the European structure.